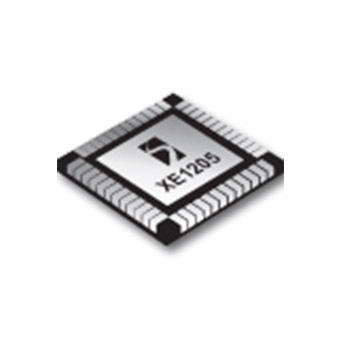 The XE1205 is an integrated transceiver operating in the 433, 868 and 915 MHz license-free ISM (Industrial, Scientific and Medical) frequency bands; it can also address other frequency bands in the 180-1000 MHz range. Its highly integrated architecture allows for minimum external components while maintaining design flexibility. High Rx sensitivity: down to -121 dBm at 1.2 kbit/s,-116 dBm at 4.8 kbits.